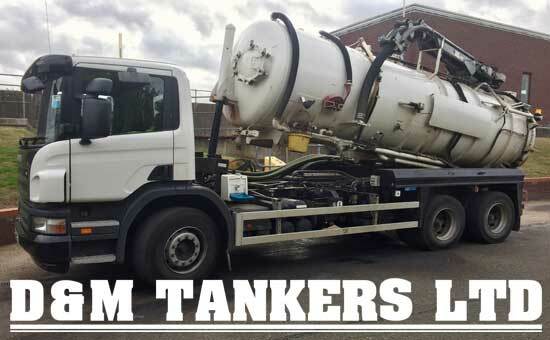 D & M Tankers are specialists in Liquid Waste Disposal in Leicester and the surrounding area. We provide a full range of non-hazardous liquid waste removal services including septic tanks and cesspit emptying, Interceptor cleaning all liquid waste disposal and high pressure jetting. D & M Tankers have built a reputation that is second to none for our expertise in dealing with your domestic, commercial and industrial non-hazardous liquid waste. Septic tanks & Cesspits should be regularly maintained & emptied to reduce the chances of developing blockages in your pipes and system and to prevent overflowing. D & M Tankers provide a comprehensive and regular emptying service at intervals to suit you, we also provide an Emergency call-out service just call us on 0116 200 1752. We come highly recommended as all our present customers will testify. See some of Testimonials by clicking here. 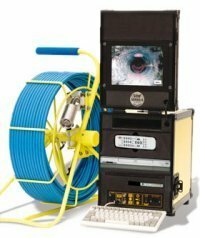 We comply with the latest non Hazardous liquid waste disposal guidelines, all of our drivers are fully trained in the latest handling techniques. We ensure that all of our work is of the highest standard there is no mess left behind.